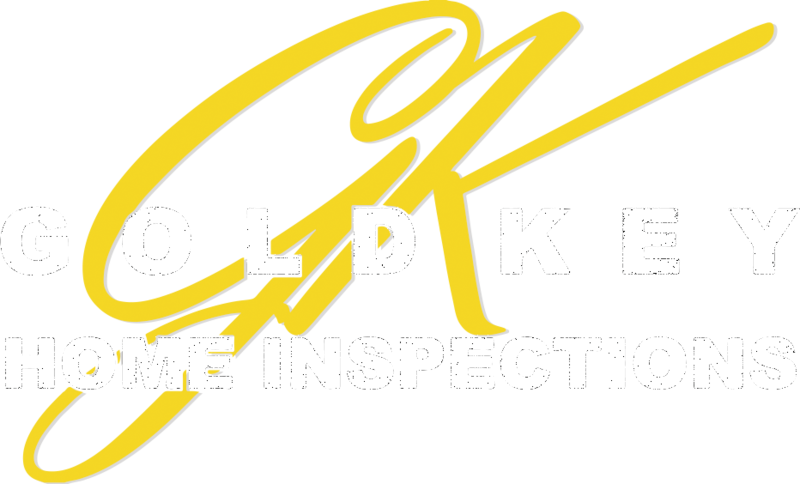 One great thing we have been seeing, with increasing frequency, are clients and realtors getting and recommending sewer line inspections, typically known as “scoping the line”. During a home inspection, we run water at least ten minutes from every device, but this is still limited and sometimes won’t detect problems that may be further down the main line. The average cost of clean-up and repairs from a sewage back up into your home is about $7 per square foot. A 1,500 square foot home can exceed $10,000 and often does. The average cost for a plumber to clear the clogged line is typically $250 if it is just a simple clog from an object or tree roots. What if it is more than that? Maybe the sewer line collapsed, a pipe has broken, or septated out of at a joint. These can become major repairs and typically cost anywhere between $3,000 and $6,000 on average. If piping needs to be replaced below the home’s slab, that price can just to $7,000 and up depending upon the complexity of the project. Most folks have no idea the condition of the sewer line when purchasing a home, and sometimes don’t know while living there…at least for a while. The sinks drain, the toilets flush, so it must be good, right? Maybe, maybe not. You truly won’t know the condition of the sewer line without having a sewer camera inspection. These typically cost about $175-$275 depending on access to the sewer line and in most cases can be completed during the home inspection. Who needs a sewer line inspection? I would argue that everyone needs a sewer line inspection just based on cost potential for repairs that we discussed earlier. In reality, a great majority of homes won’t have any issues but there is no guarantee. We have had a few issues, especially flips and remodels. The safe bet would be to recommend a sewer inspection on any home that is more than 20 years old, especially if there are mature trees in the yard. I would definitely have one completed on any home more than 40 years old, with or without trees. We have inspected sewer lines on older home like this, and on half, found issues that will need to be addressed to prevent back up or other problems. Other items that can be detected with a sewer line camera are cracked or broken pipes, settled piping that may hold objects and water, and on a recent inspection, poor planning on a bathroom remodel that resulted in nails being pounded in the main vent pipe causing a sewer gas smell in the home. Sometimes we even find items that the homeowner didn’t know was missing, like screwdrivers and kid’s toys!